Welcome to the book review section of the BNTA website. 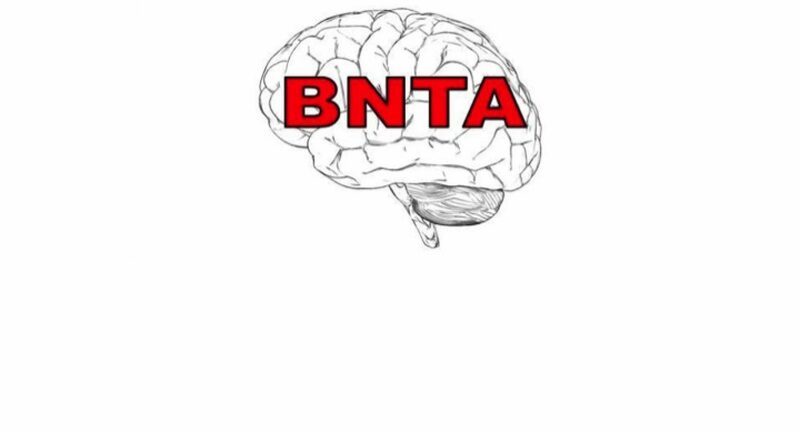 The reviewers’ opinions are their own and do not necessarily reflect those of the BNTA as a whole. For FRCS exam revision also see the recommended reading from those who have recently sat the exam. BNTA members are entitled to a 25% discount at Thieme. BNTA members should email e1v1m1@yahoo.co.uk for the discount code. If you are a publisher wishing to submit titles for review, or a reviewer interested in sharing your opinion, please contact e1v1m1@yahoo.co.uk for further details.